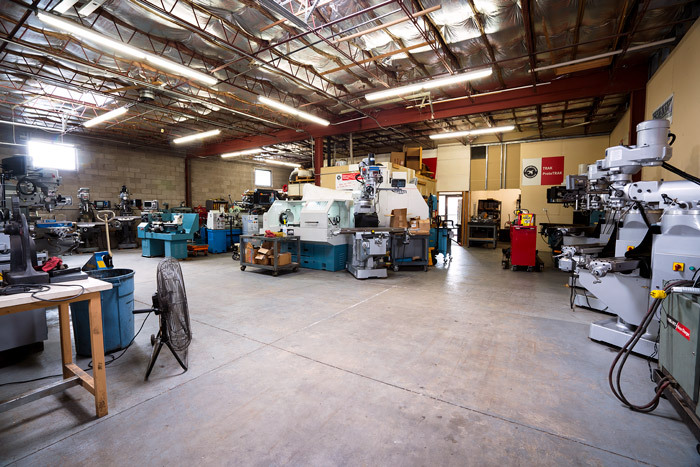 Hoffa Machine Co. is Colorado’s premiere stocking machine tool dealer. We pride ourselves on our superior knowledge, experience, and hands-on approach. We carry top brands like Sharp, Southwestern Industries, Lyndex-Nikken, Roll-In Saw, Kurt, and more. Purchase a new machine or one of our inspected used machines. Don’t just look at a catalog – see the machines in person for yourself! Our 3,500 sq. ft. showroom in Lakewood allows you to compare various machines and see them in person before you make a purchase. We have both new and used machines, and can transport and install after your purchase. Come check out our inventory before you make your investment, and our expert team will be more than happy to provide assistance or information. We perform manufacturer authorized repair services, from calibration and leveling to total rebuild. Our specialists have 25 years of machine tool repair experience. Repairs are performed in-house and around the state of Colorado for machines we sell. 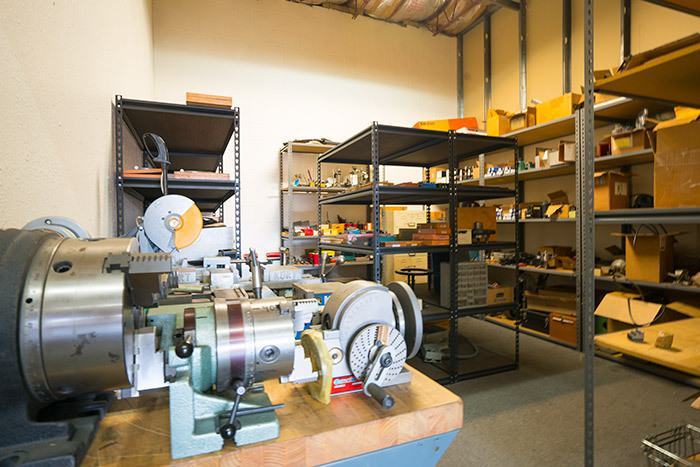 We repair Prototrak, Sharp, and Roll-in Saw brands, and distribute parts and accessories. Want to Stop by Our Showroom? Call Today to Make an Appointment. Are you interested in purchasing a new or used machine? Have questions in regards to a machine repair or specific tool for your machine? Contact our Lakewood team via email or give us a call at (303) 462-1414 and we'll be in touch shortly.